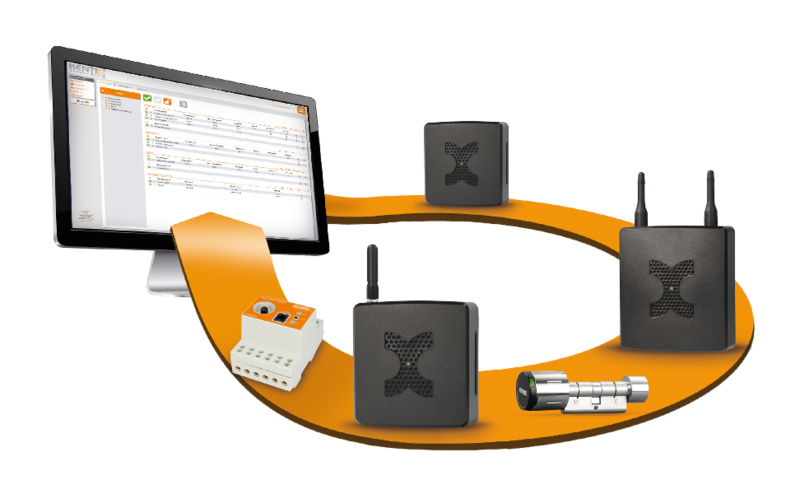 Find out just how easy it is to integrate the ingenious Kentix MultiSensor® Technology into network monitoring systems in order to seamlessly monitor your entire IT infrastructure. With just one system, the Kentix MultiSensor® technology monitors all major physical hazards in IT rooms and racks such as critical climate factors, fire or burglary. The various measurement and alarm values are provided via SNMP and can be integrated into your network monitoring solution very easily using the SNMP Management Information Base (MIB). 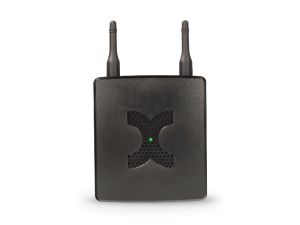 This way, the Kentix MultiSensor® technology provides the data for your network monitoring and by combining the two, offers a complete solution for the reliable monitoring of your IT infrastructure – and it’s ingeniously easy. Kentix devices support all major monitoring and DCIM (Data Center Infrastructure Management) tools such as PRTG, Nagios or WhatsUp Gold. See below for a complete list. A combination of effective network monitoring and environmental monitoring is essential for the fulfillment of compliance and regulatory requirements as well as for a smooth operation of the business IT. 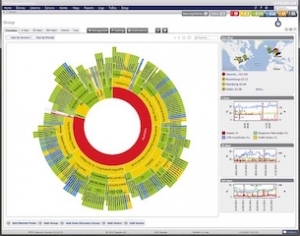 With Kentix, you simply integrate the desired network monitoring tool into your environmental monitoring and establish a complete solution for monitoring your entire IT infrastructure this way. The advantage: Due to the connection with the Kentix 360 Cloud, you have your entire IT infrastructure at a glance, any time and any where. Physical threats are being reported even before they occur which gives you the chance to prevent expensive outages, at best completely – for a higher IT availability and a better cost effectiveness. Kentix AlarmManager-PRO as an SMS gateway for PRTG, Nagios and Co. 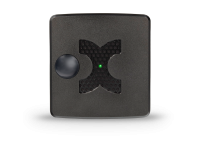 The Kentix AlarmManager combines all the information that the MultiSensors convey. In addition to alerts via SNMP and E-mail the AlarmManager can also inform you via SMS using the integrated GSM modem. The AlarmManager can also be used as an SMS or PUSH gateway for all occurring alarms in your network monitoring system. For this a simple HTTP API is available. Appropriate installation scripts and descriptions for different network monitoring systems can be found in the manual or in the FAQ. 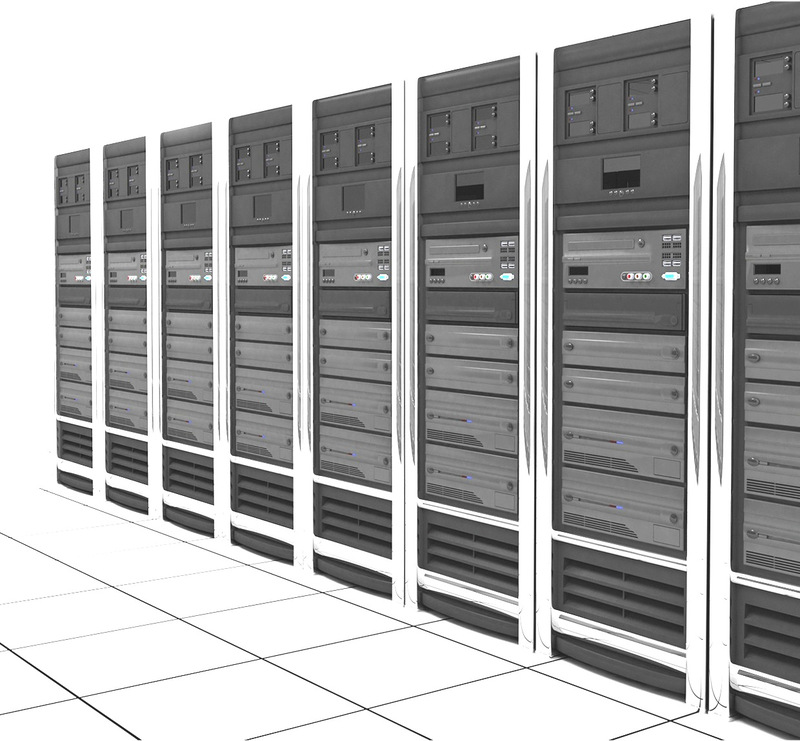 We support all major network monitoring, DCIM and building management systems. If yours is missing, please contact us.